CARFAX One-Owner. Clean CARFAX. Octane Red Pearlcoat 2018 Dodge Grand Caravan GT Leather/Navigation!! FWD 6-Speed Automatic 3.6L V6 24V VVT 2018 Dodge Grand Caravan GT in Octane Red Pearlcoat, Bluetooth for Phone and Audio Streaming, CLEAN CARFAX, ONE OWNER, NAVIGATION GPS NAV, LEATHER, Rear Back Up Camera, 3.6L V6 24V VVT, 6-Speed Automatic, Air Conditioning, Front dual zone A/C, Heated front seats, Navigation system: Garmin, Power Liftgate, Radio: 430 Nav. Hello, I would like more information about the 2018 Dodge Grand Caravan, stock# P5139. 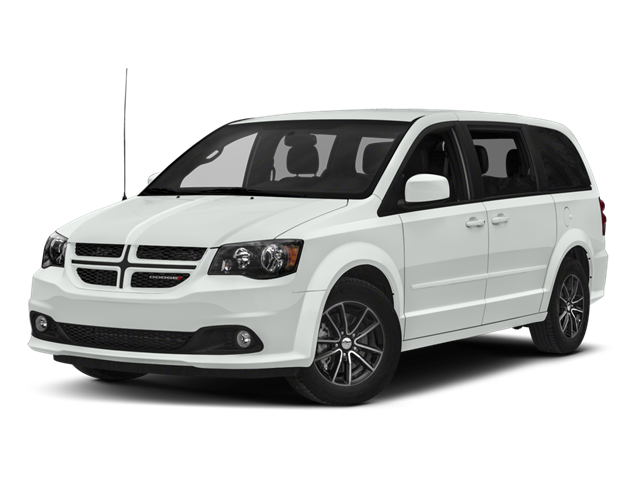 Hello, I would like to see more pictures of the 2018 Dodge Grand Caravan, stock# P5139.